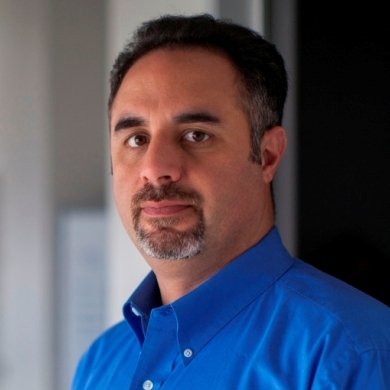 Mike is the Founder and Managing Director of thoughtLEADERS, LLC – a professional training firm focused on leadership development. 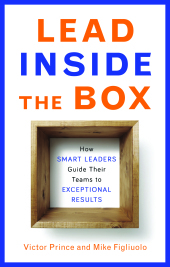 His new book Lead Inside the Box: How Smart Leaders Guide Their Teams to Exceptional Results is designed to help leaders use their time and effort more efficiently and effectively so they get the best performance possible out of their teams. His previous book One Piece of Paper: The Simple Approach to Powerful, Personal Leadership is designed to help leaders define who they are and what their personal leadership philosophy is. He teaches a course on the Lead Inside the Box method in which he facilitates your use of the approach covered in the book to create your own plan for improving your team’s performance. He’s also available as a speaker for your next event. Simply contact him if you’re interested in bringing him into your organization to speak. So what are you waiting for? Get your copy of the book now and start getting better results out of your team. When you’re done with it, let us know what you think!